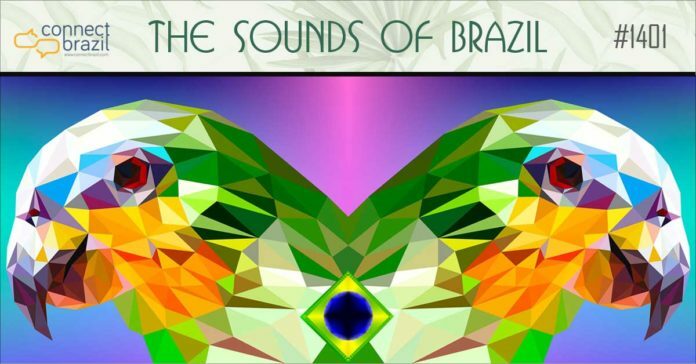 ‘Brazil’s Millennial Music Makers’ airs daily on our streaming station from 04-03-19 through 04-09-19 Monday-Friday at 7 am, 3 pm, 6 pm and midnight Central Time (US). Weekends, too. 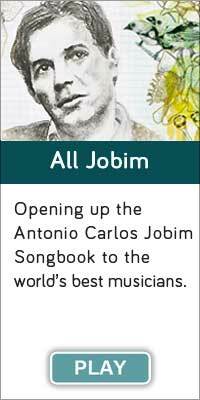 Carmen Miranda had just turned 30 when she arrived in New York from Rio in 1939; Antonio Carlos Jobim wrote many of his best songs by age 25. And Marisa Monte was only 22 when she recorded her first album in 1989. Time marches on, so today, we’ll explore Brazil’s Millennial Music Makers. 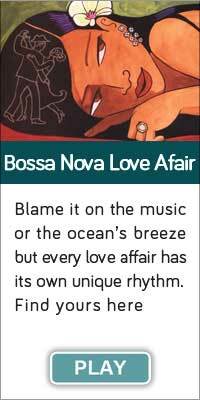 A baker’s dozen of the best new generational voices from the land of samba and sun including a broadcast debut for Alexia Bomtempo. New names, new sounds! 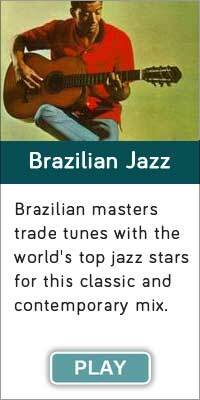 Plus a few “back in the day” hits from Erasmo Carlos, Milton Nascimento and Djavan as we settle in with the ever-changing, always compelling Sounds of Brazil. 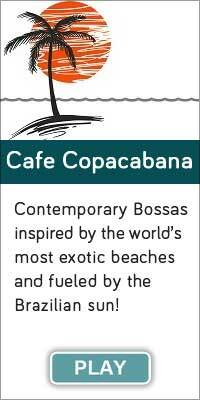 Next Week: We’ll celebrate Rosa Passos’ birthday with a special program. Be sure to send me your request for your favorite female vocalist sometime this month. Drop a note in the Chat Box on the Lounge page!